We are dedicated to being a leader in the recycling industry. 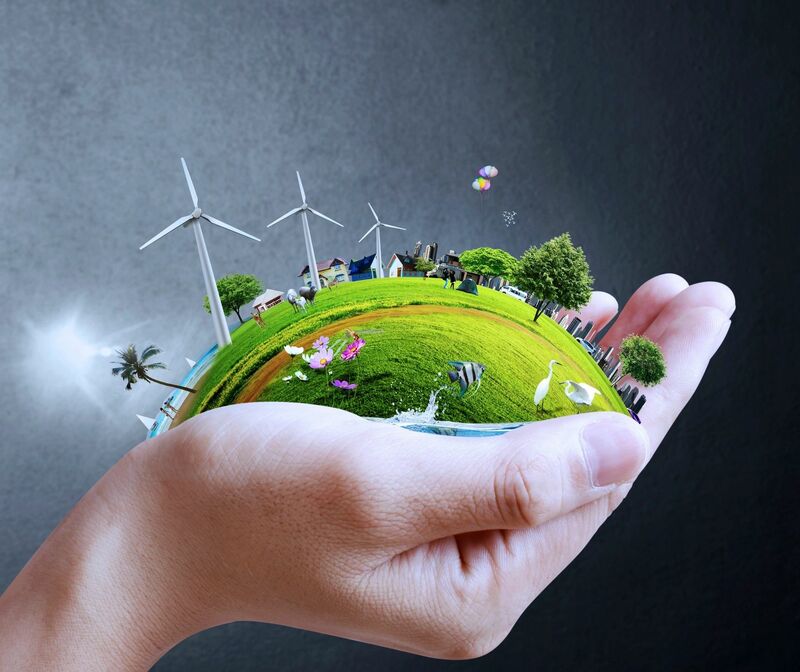 Our commitment is to act as stewards of landfill free recycling by continually focusing our organization around proper asset management and sustainability. We ensure all waste material is recycled within OECD nations, providing end-of-life traceability and complete environmental protection of the highest standards.